5 Items You Should Always Buy Thrift & How to Fashion Them! If you are already into thrift shopping (or op shopping as we all it in Australia) as much as I am, or even if you are new to the hobby, this post is sure to help point you in the right direction next time you step into your local second-hand store. I have heard many reasons why people find thrift shopping “too hard”, everything from difficulty finding their size, to not even knowing where to start – this post is for you! I put together some fashion inspiration to not only answer those questions but also to help inspire those who are still not yet convinced that thrift shopping is for them. I feel when anyone goes shopping for a new shirt or blouse they very rarely go with an exact pattern or style in mind, well at least I know I don’t, I am normally just drawn to whatever appeals to me personally. So before you hit up the mall, why not head to your local thrift store to see if you can find your next favourite shirt. As you can see from the above, I have had a bit of an addiction with stripes recently, and I am sure this is inspired by the fact that stripes are very on trend at the moment. Can you guess from the above which one I picked up at my local thrift shop brand new with tags at a fraction of the RRP? Can you guess which one is an original vintage find complete with vintage tags? I love wearing dresses, so much so I even posted about it here, and thrift shops are bursting with gorgeous dresses just waiting for you to give a second life. No matter what your style is, or your size, there is sure to be a dress to suit your needs. I have picked up everything from brand new dresses with tags still on them, to vintage floral dresses at a bargain price. I am lucky enough (or unlucky depending on how you want to look at it) to wear a uniform to work, but for those needing to look different every day to work your local thrift shop is the place for you. I swear I could wear a different outfit every day of work with the amazing items I find, from full suits to key on-trend business pieces. Your local thrift shop is full of high-end designer label for a mere $5 – $10, even many still with their tags on (because if it doesn’t sell in store they are donated to charity). I am going to get serious now, and have a chat with you about the fact that I have WAY too many handbags and clutches. It is definitely an addiction of mine, and the spare room in my house is overflowing with multiple options. I am a hoarder of everything from designer brands to unique vintage items. Needless to say no matter the style you are after, your local second-hand store will have what you are after. I recently found a brand new drawstring duffle handbag, which is so on trend at the moment, for a bargain price of $6. 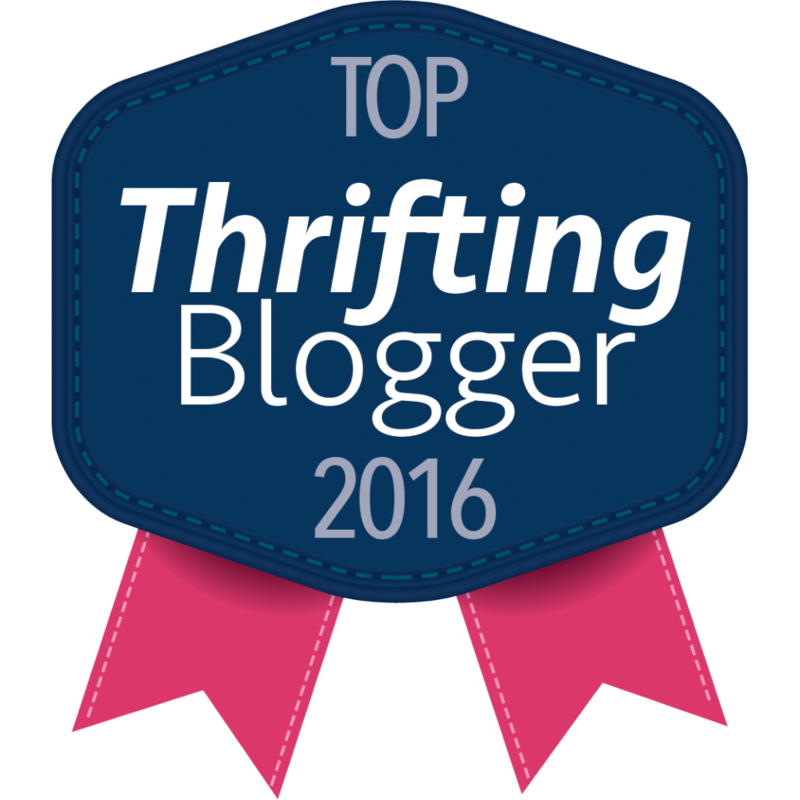 If you are new to thrift shopping, this is the perfect place for you to start. With scarves full of gorgeous unique patterns starting for as low as $0.50, and real leather belts with metal embellishments from $2 – Where can you really go wrong? Accessories are the perfect way to liven up any outfit, and perfect to add that something special to a lazy day outfit. There you have it – 5 Items You Should Always Buy Thrift & How to Fashion Them! I really hope that this has inspired you to be a bit more adventurous the next time you are walking past your local thrift store, and take the plunge, walk in and see what you can discover. I’d love to hear what great find you have found at your local thrift shop, so please share with me in the comments or follow me on social media @vintageatheart_au.